Bring your house plans! Well and septic already in place. 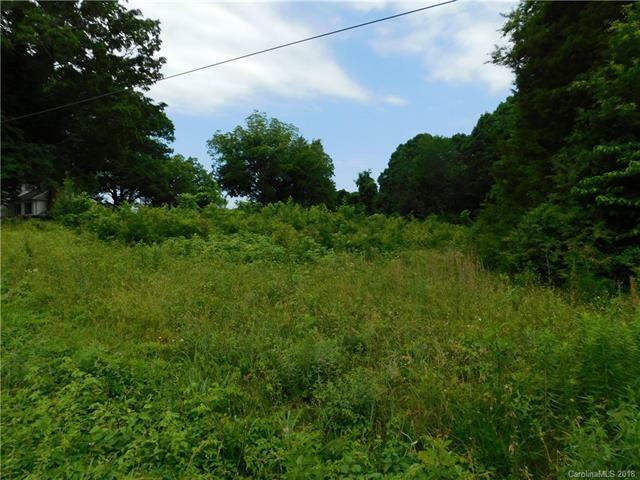 0.75 acres with 150 feet facing Austin Road. Located near intersection of Pickler and Austin Road. Sold by Re/Max Town & Country.